We are all familiar with The New York Times summer reading list. It is always composed of authors published through traditional publishing houses. But what about independent authors? Who takes the time to read their work and recommend their books for the summer reading list? I ordered three eBooks - memoirs published independently - as I traveled Brazil. And I have to tell you how wonderful these books were, how incredible the writing, how true the stories ring of human emotions and experiences. These books provided entertainment and insight. Not to mention they are a bargain, price-wise. So ... here are three memoirs by self-published authors I highly recommend. Digging Deep: A Writer Uncovers His Marriages by Boyd Lemmon. This story takes us deep into the mind of a man who was afraid of being alone, whose life was about accomplishment and the need to find meaning through that well-known rite of passage, marriage. Boyd's three wives are drawn in vivid detail. His memoir takes us through his own insecurities, his parental expectations to succeed, as well as his addiction to drugs and alcohol to help ease the pain of lack of fulfillment. Boyd unsparingly provides details of his own weaknesses, his need to find meaning through having a partner and how this eventually led him to strike out on his own. This is a great read. Night Bloom by Virginia Redfield. For anyone who has ever felt the yoke and the burden of a parent who felt her only way out was through self-sacrifice and placing that burden on her child, this story is for you. The author takes us through her torturous childhood growing up with a mother who used religion - the Nazarene Church in Miami during the 1940s - to punish herself and her family for unfulfilled dreams. What makes this story interesting is how it is told through the eyes of a child, and, later, a young woman, who feels her own identity slipping away with a domineering mother and an ineffectual father. 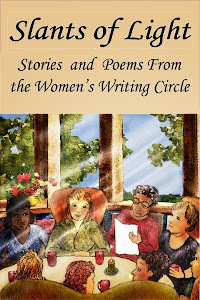 The story has an upbeat ending as the author finds her identity and meaning through books and writing. 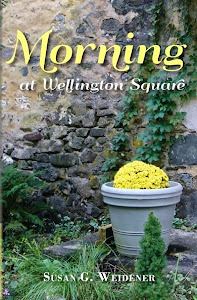 This memoir includes an interesting sequeway during one summer in Asheville, North Carolina where the author spends many afternoons talking with the mother of her idol, Thomas Wolfe. It Rains In February - A Wife's Memoir of Love and Loss by Leila Summers. 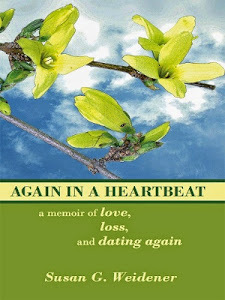 I read this book because I was curious how the author dealt with the loss of her husband. Set in South Africa, this book instantly transports the reader into a wife's futile attempt to save her bipolar husband from killing himself. 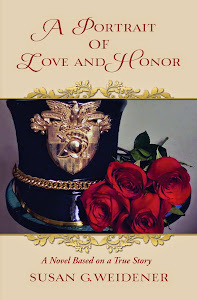 Her love for him is so great that despite his continued assertion that he loves another woman, she stays by his side, vainly hoping to rescue the man she loves and save her family from ruin. Much of this memoir is told through emails between wife and husband. The writing is lyrical and beautiful in tone and emotional intensity. So there you have it. My memoirs for summer reading. Of course, if you want to read a compelling narrative of the loss of youth and dreams and how chronic illness affects a marriage, there is my favorite, Again in a Heartbeat. Susan, what a wonderful blog. Your reviews have made me want to read each of these authors' works. I get a real sense of the care--both for craft and for the people involved--that each of the writers has put into his or her book. Thank you. You won't be disappointed. These books make me believe that very talented people with stories to tell are going the same route I did - publishing their stories without waiting forever - if ever - for their books to see the light of day. Thanks, Susan. I am honored to be included.